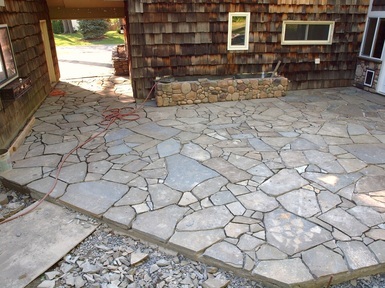 When it comes to natural stone, the supplier makes a world of difference! 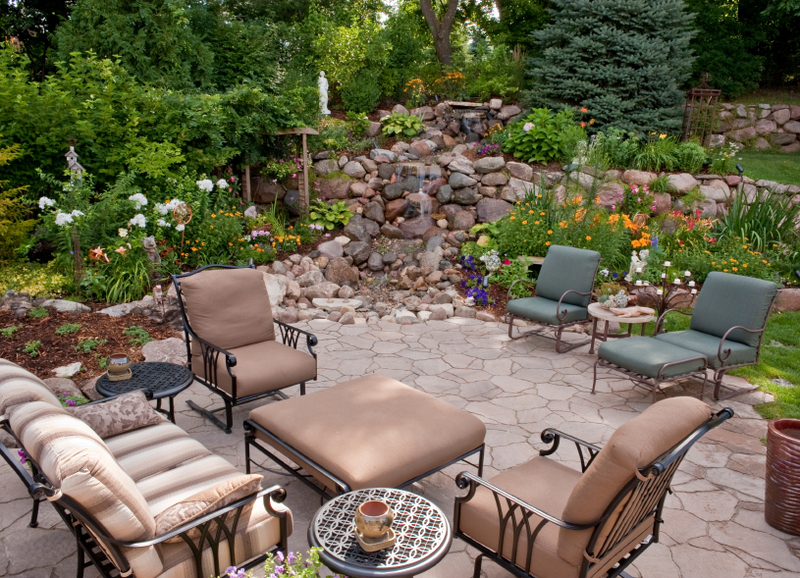 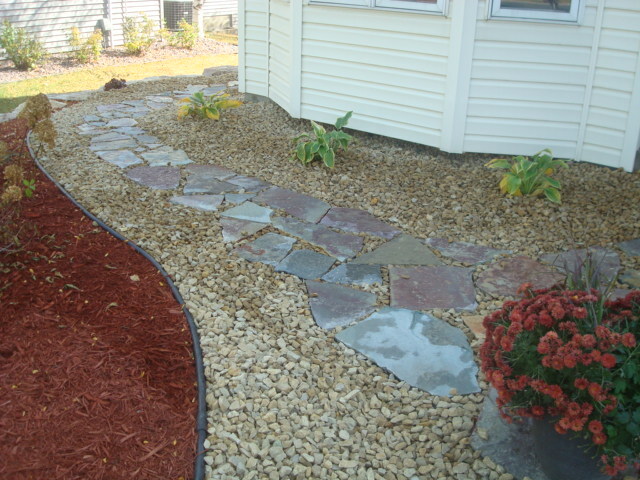 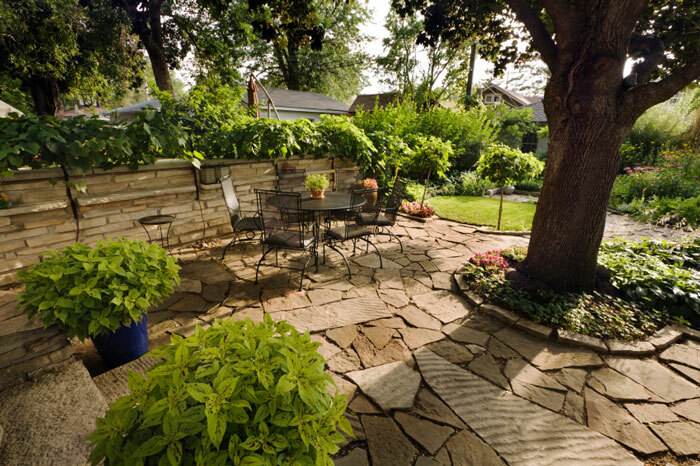 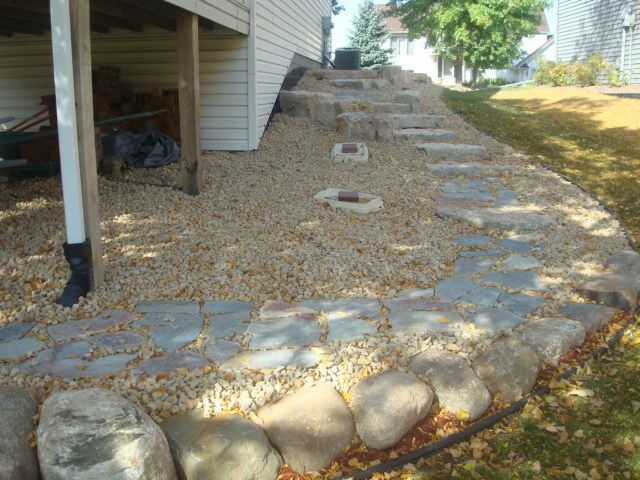 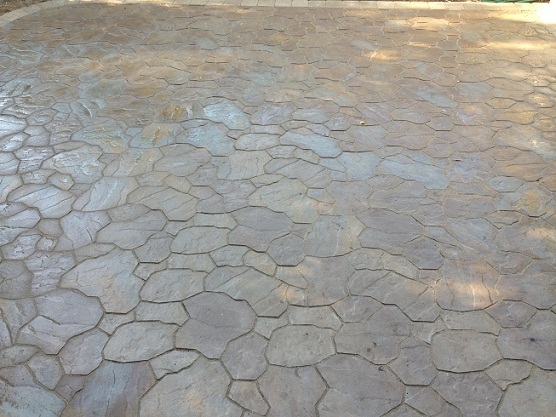 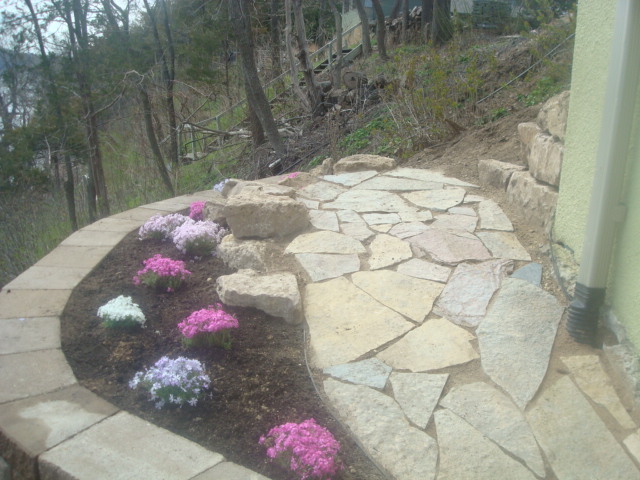 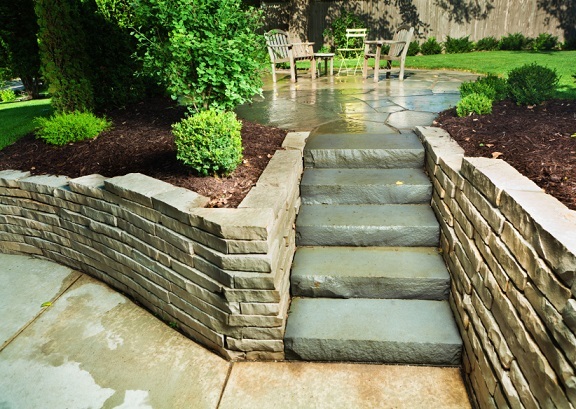 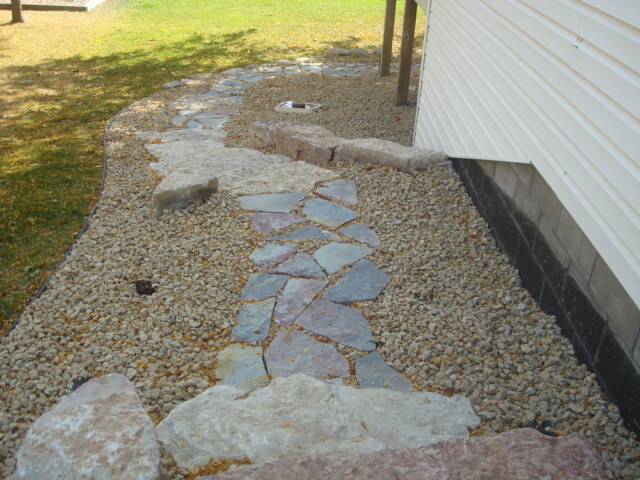 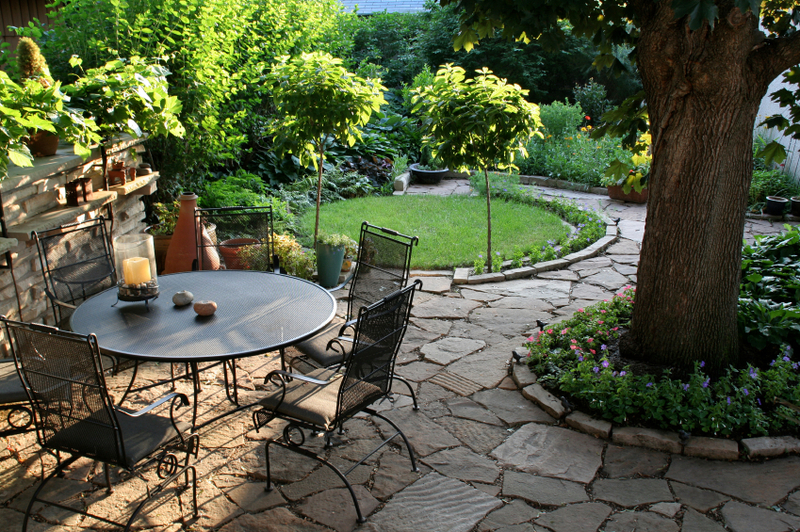 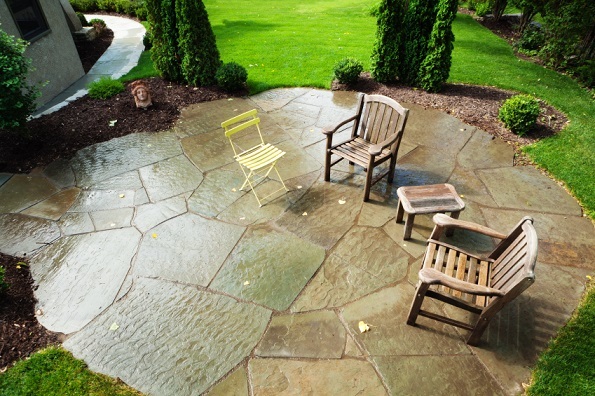 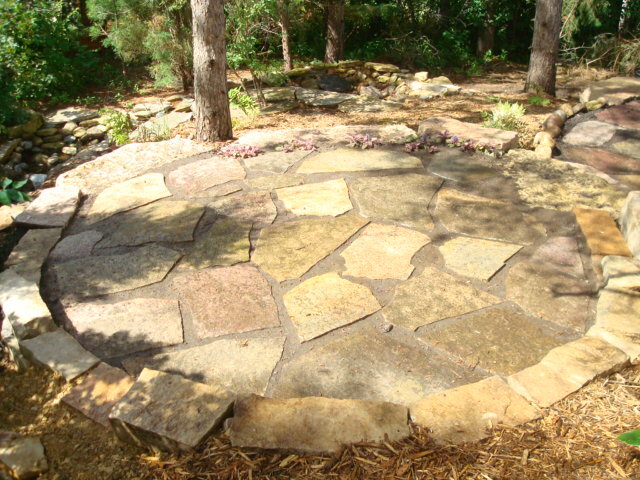 Poor quality natural stone deteriorates rapidly, leaving your patio or walkway installation crumbling and falling apart. 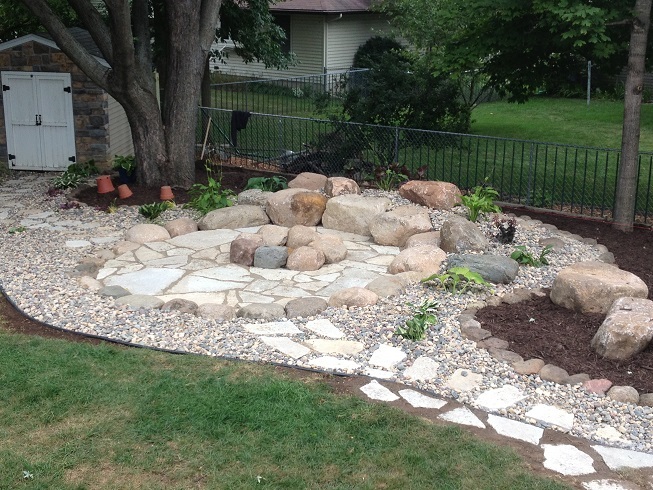 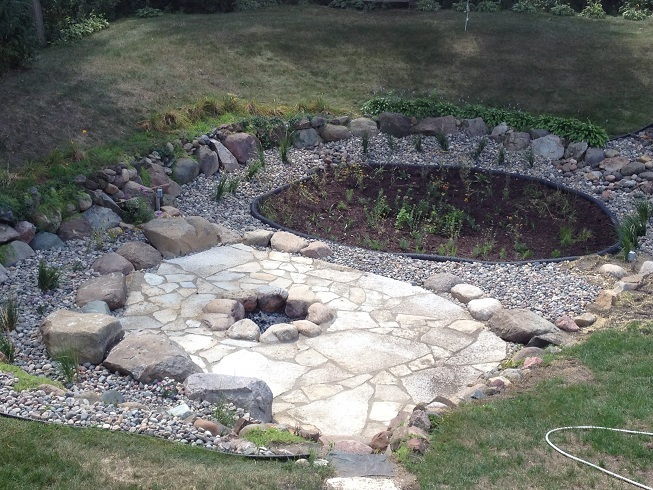 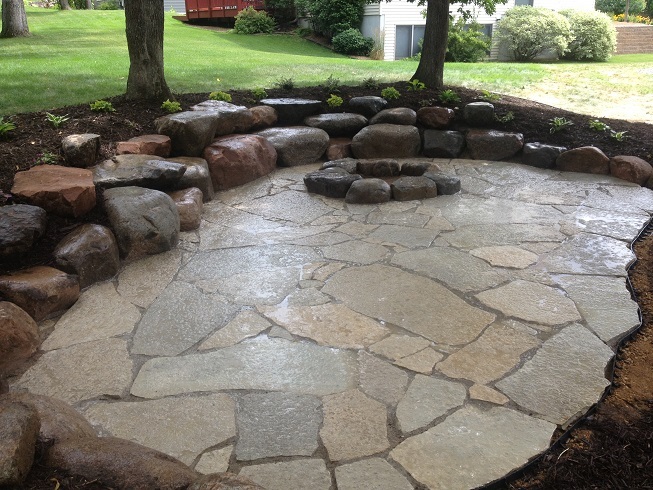 Furthormore, too often, landscapers take short-cuts with natural stone, not using the proper materials and installation procedures to ensure your installation does not fail. 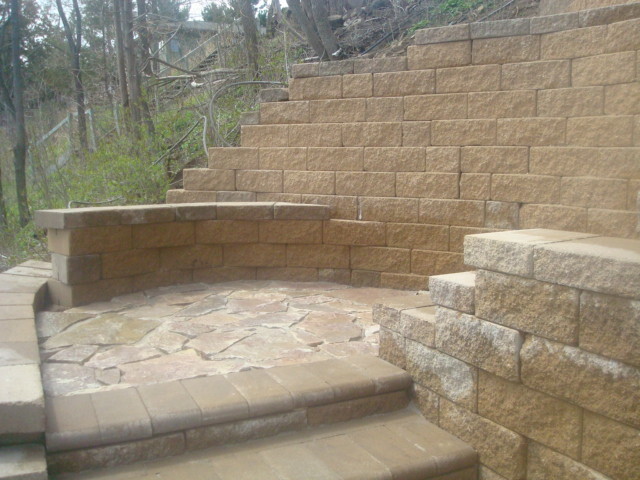 Boulder Hills Landscaping uses nothing but the highest grade natural stone products, supplied from only credible sources that can provide such stone. 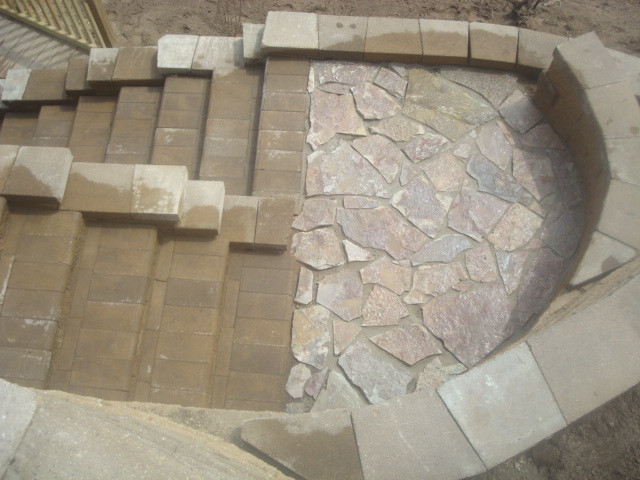 Just as with paver systems, proper installation materials and procedures are imperative to ensure the longevity of your natural stone installation. 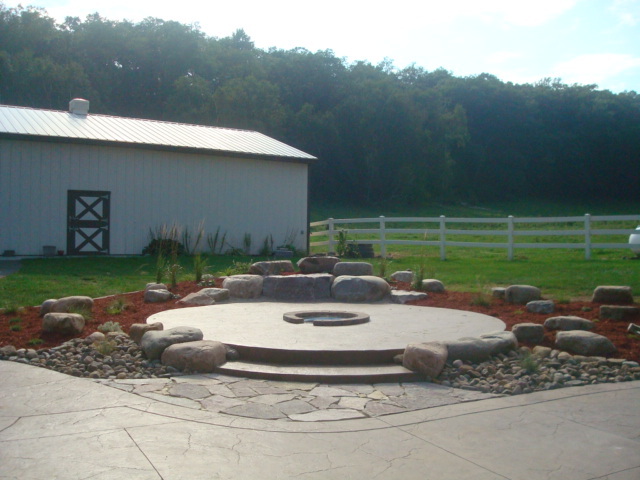 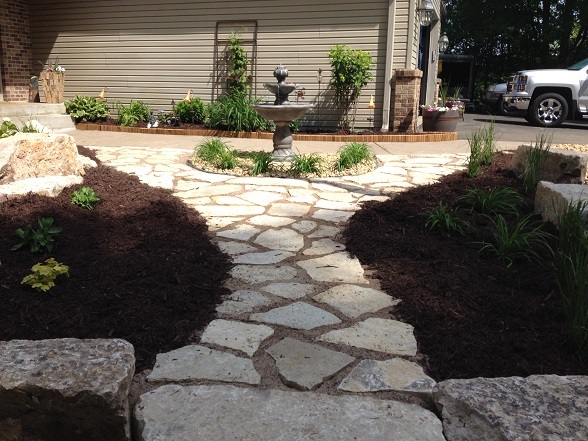 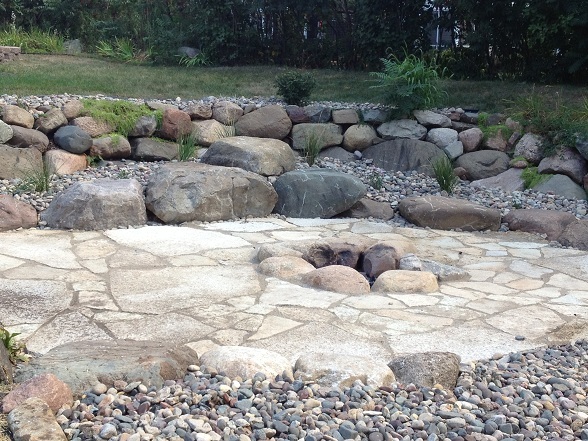 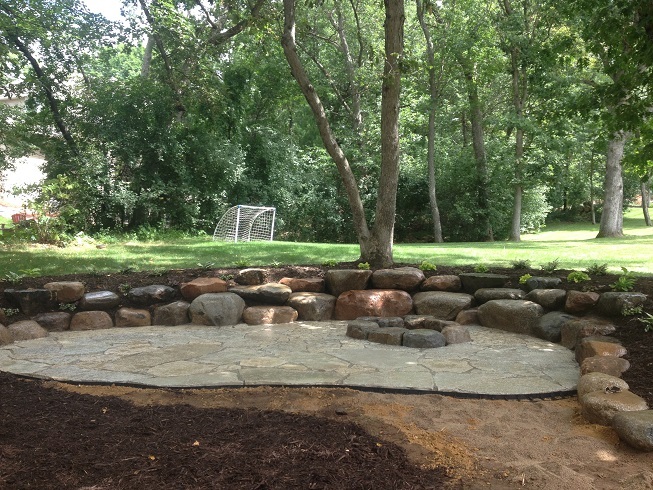 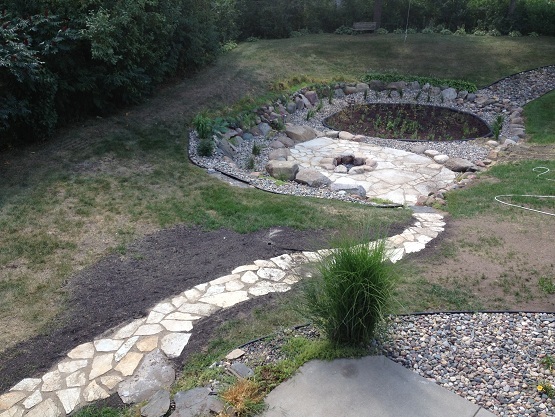 The Boulder Hills Landscaping Company of River Falls and Hudson, WI takes tremendous pride in our installation practices, compacting base material to twice the recommended rate of compaction and using quality, reliable joint stabilization compounds when securing your stone. 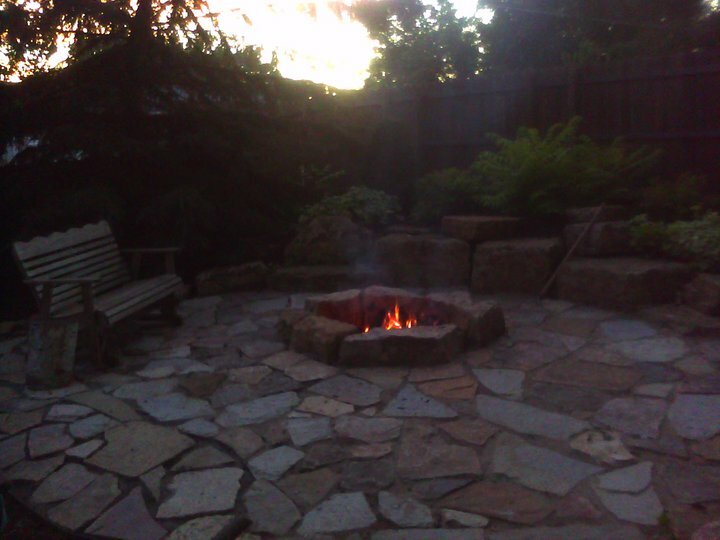 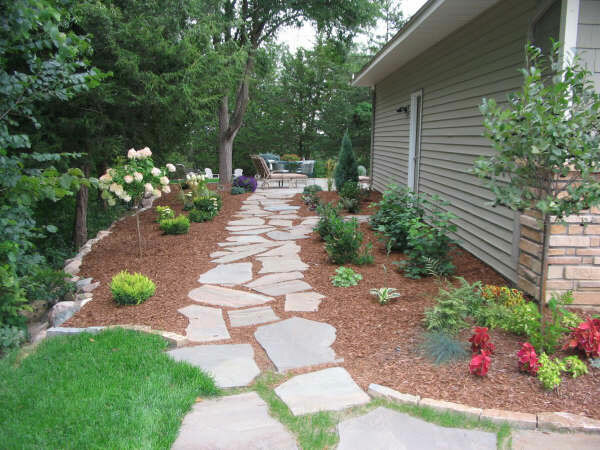 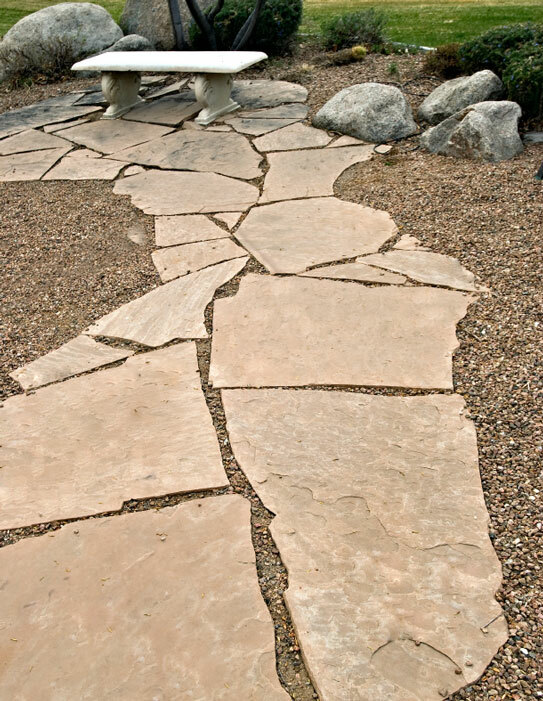 Ask about the many color variations of flagstone and natural stone choices, let us draw up a design incorporating natural stone into your landscape, and hire Boulder Hills Landscaping to ensure your natural stone installation is of the highest caliber!